Instructions - Are You Resistant To HIV ? 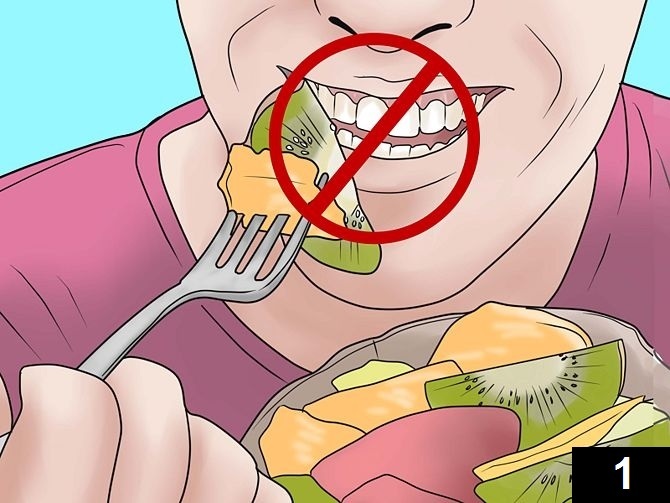 Refrain from eating, smoking or drinking, other than water for at least 1 hour before taking the test. 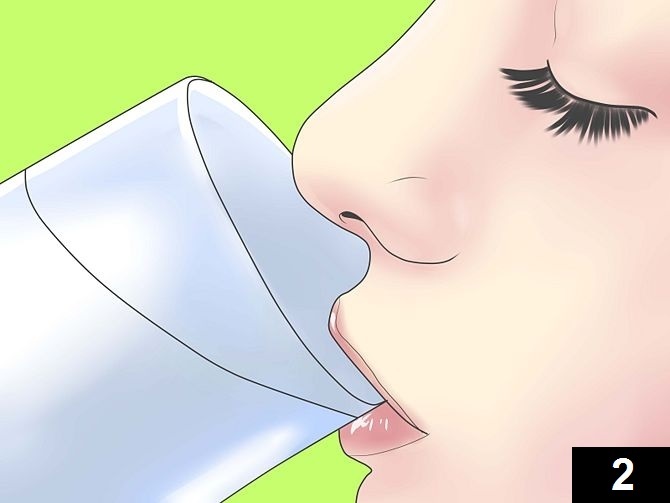 Rinse the mouth with warm water. If testing on a baby, allow her to drink water from her bottle before testing. 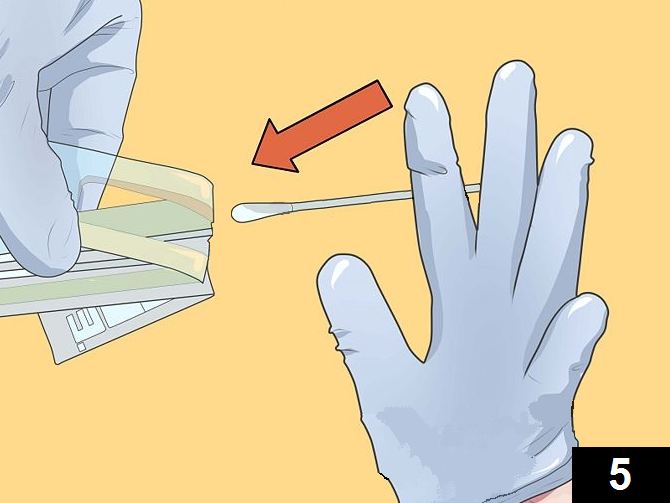 Remove sterile swab from packaging and make sure not to touch the swab end. 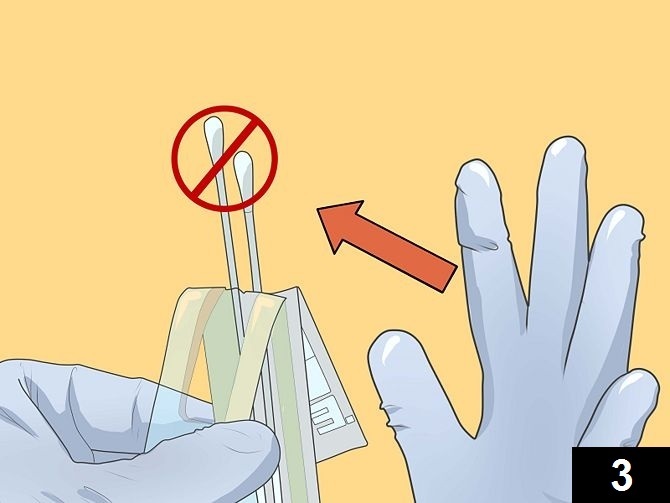 Scrape the inside of the cheek, under the tongue and behind the lips with the sterile swab. Place swab back into the original casing. 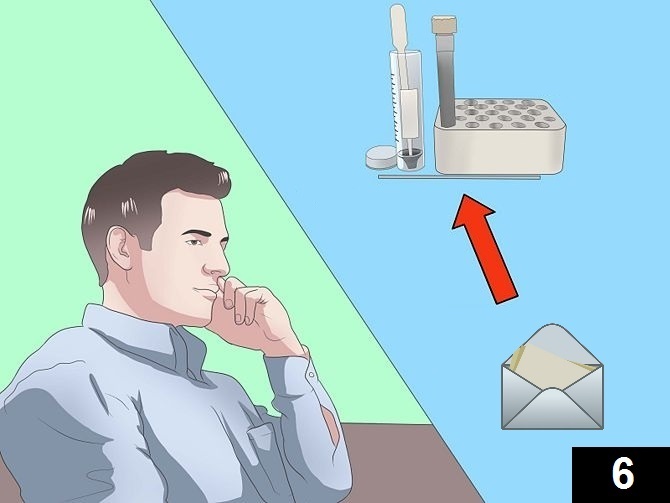 Use a regular envelope to send the swab back to our laboratory and wait for your result. (Please do not use courier services e.g. UPS, FedEx. Please use your regular post office mailing service to send us your sample.